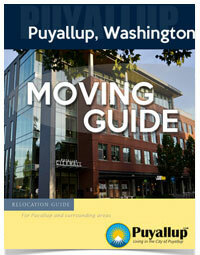 Get your very own @Puyallup.com email address. Use it for your business or even personal needs. If you’re still relying on an embarrassing email address, it may be time for a professional upgrade. An email address that is easy to remember, write, and tell others about. Everyone will remember an email address from Puyallup.com. With a personalized email address, you can portray your unique personality right away. It’s great for business, websites, and word of mouth to your friends. 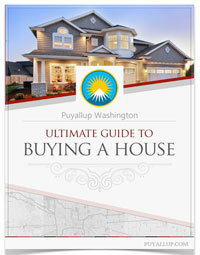 Use the form below and select your favorite name@puyallup.com email address. We review your submission and quickly reply back with your approval and order details. *Note: This is a forwarding email service only. You’ll still need to use your existing email service to reply to emails. Localize your firm’s online branding and provide strategic marketing and social media advantages. Simplify your digital identity with our most popular item. Come up with something creative, cool, unique! *You will not be charged until you give us final approval. *There is a chance your wanted email maybe taken already. *We review every submission individually.